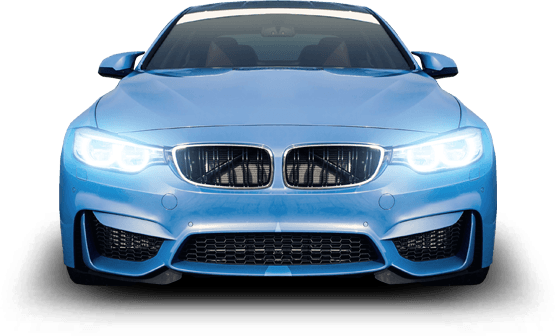 BMW Service and Repair - M Service, Inc.
With precision engineering and unparalleled quality and style, your BMW sets the bar for what a car should be. BMWs require special care and maintenance, which is why we continually train and educate our staff on all makes and models of BMW cars. We care as much about the car as you do. At our shop, you will find BMW experts who will manage your car's service or repair with precision and accuracy. We apply our knowledge and expertise to every custom make and model BMW. We also have access to BMW parts and equipment for any repair or service. We know how important your BMW is, and that it should be serviced by professional technicians who can properly address every aspect of care and maintenance.